Occupational health and safety is a major indicator of development, safety and healthcare in the most successful companies, and is primarily a guarantee of health and satisfaction for both employees and the public. 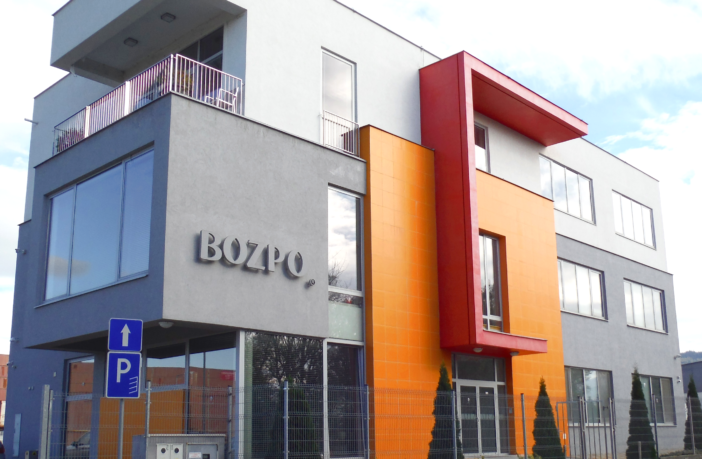 BOZPO was established in 2003 as the successor of natural persons involved in occupational health and safety since 1996, mainly for small and medium-sized enterprises operating at regional level. Valuable and practical experience has been gained in the field of mine safety and construction safety as well as experience in professional state supervision and labour inspection. BOZPO company has gradually profiled from the regional level to national and partialy international level. 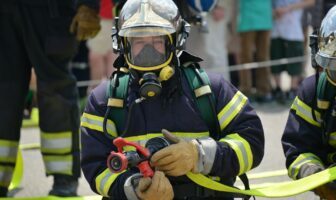 We currently provide services mainly in the field of occupational health and safety throughout SR and on request also in the Czech Republic. We offer our services to businesses and organizations of any size, number of employees and types of activity focus. Our specialized outsourcing of preventive and protective services takes full contractual and commercial responsibility for the services provided. One of its greatest assets is saving human resources in terms of quality and efficiency. One of our principles is to seek long-term and constructive cooperation. Our flexibility and willingness to participate in troubleshooting problems encountered by customers is granted regardless of a customer’s size or the severity of the problem. 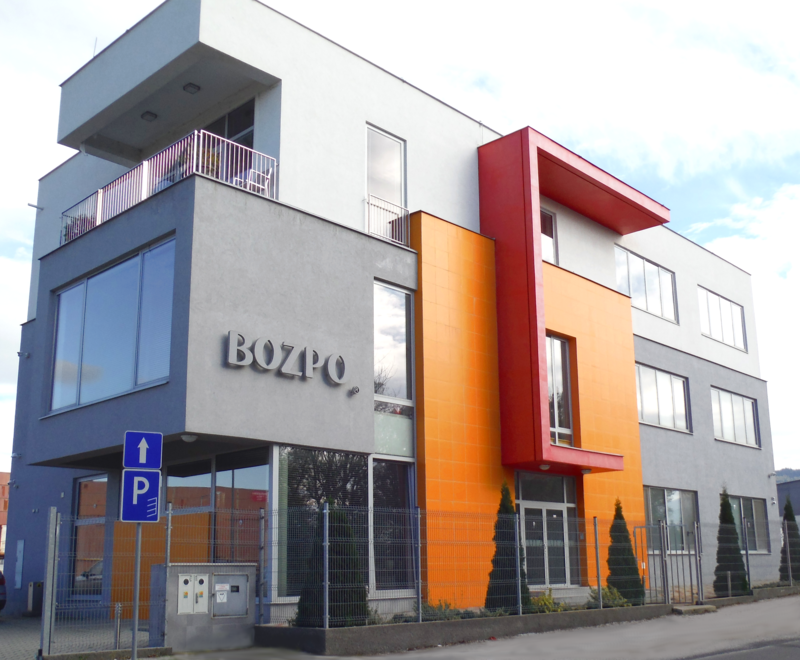 BOZPO currently employs 170 people, of whom 90 are safety and authorized safety engineers. This team is currently complemented by a number of external contractors, together making BOZPO one of the largest OSH outsourcers.